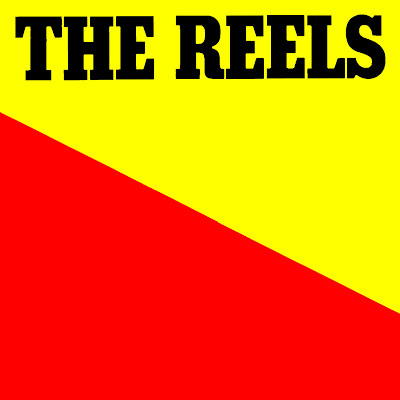 The Reels were formed in the late 70’s after few name changes. 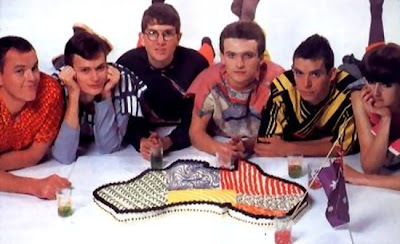 The major figures of the group were David Mason (lead vocals, keyboards), Craig Hooper (guitars, keyboards, vocals), Colin 'Polly' Newham (keyboards), John Bliss (drums), Paul Abrahams (bass) Karen Ansell (keyboards, vocals), Stefan Fidock (drums). They released four albums, two EP’s and several singles between 1979 and 1991. The Reels went under few name changes in their early career and when they signed the first record contract with Australian branch of Mercury records, they then changed their name into The Reels and released their debut single “Love Will Find A Way”. Another single followed and their self-titled album was released the same year, in 1979. In 1980 the Reels added a second keyboardist and released their third single “After The News”. This song marked a transition in their music both in the songwriting as well as in the sound. They began using synthesizers as the main instrument. 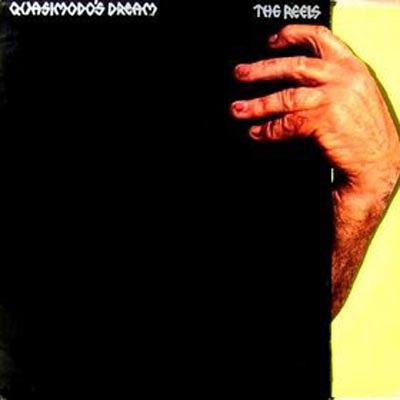 In May 1981 the Reels released ‘Quasimodo Dream’ which is considered as their best album today. In mid-1980 the group undertook the innovative "Reels By Rail" tour, which saw them using rail transport to travel to all the destinations on their tour. At the end of the year, returning to their roots as a covers band, they released a five track Christmas EP, Five Great Gift Ideas From The Reels, produced by Bruce Brown and Russell Dunlop, which included versions of Jim Reeves' "According To My Heart", and Freda Payne's "Band Of Gold". "According To My Heart" was very successful and featured a folksy music video filmed at the ranch of Australian country music star Smokey Dawson. In 1986 the Reels were signed with Regular records and continued to record cover songs. Even their 1987 tour was called ‘Reels by Request’ and audience called out for the songs they wanted to hear. In 1989 Mason appeared in the acclaimed Australian feature film Ghosts... of the Civil Dead, in which he co-starred with Nick Cave. In September 1991 the Reels issued their first original single in five years, "I Don't Love You Anymore", followed by what proved to be their last single, a remix by Filthy Lucre of "Bad Moon Rising" . The group officially disbanded to coincide with the release of the compilation CD Requiem. In May ‘07, Dave Mason released his first album in more than 15 years, ‘Reelsville’, an acoustic celebration of The Reels hits re-recorded by the original artist. In August ‘07 ‘Reel To Reel’ was also released - a compilation of The Reels classic tracks with new liner notes as written by Dave.Dave Mason, John Bliss and Colin ‘Polly’ Newham have resurrected themselves in their former guise ‘The Reels’ and plan to play shows in May 2008. Thanks for the REELS "Number 3" and everything else REELS. Any chance of you putting up "It must be love"? I am after band publicity shots - or singles cover images of the picture covers - as someone nicked some of my early Reels singles. I'm desperately trying to find the first self titled album...i had it and after a hd crash i was only able to recover a few tracks.. Does anyone have it to share please?